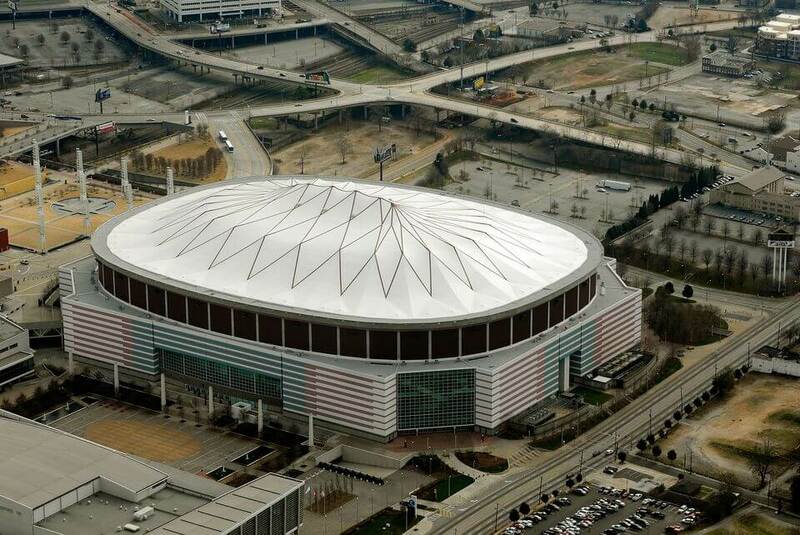 In 1992, the Falcons would move from the Atlanta-Fulton County Stadium to the Georgia Dome and finish with a 6–10 record. In the off-season, the team traded Brett Favre to the Green Bay Packers in exchange for a first-round draft pick. Atlanta would regret this decision as Favre went on to fame and glory with his new team.